Team owner Maurice Fabietti and driver Mark Hinchelwood have revealed a new ACDelco Holden Monaro at the Summernats car show in Canberra. Emilio and Adamo Spinozzi are looking for a breakthrough run at New Years Thunder tomorrow at Willowbank Raceway in the Speedmaster Chevelle. 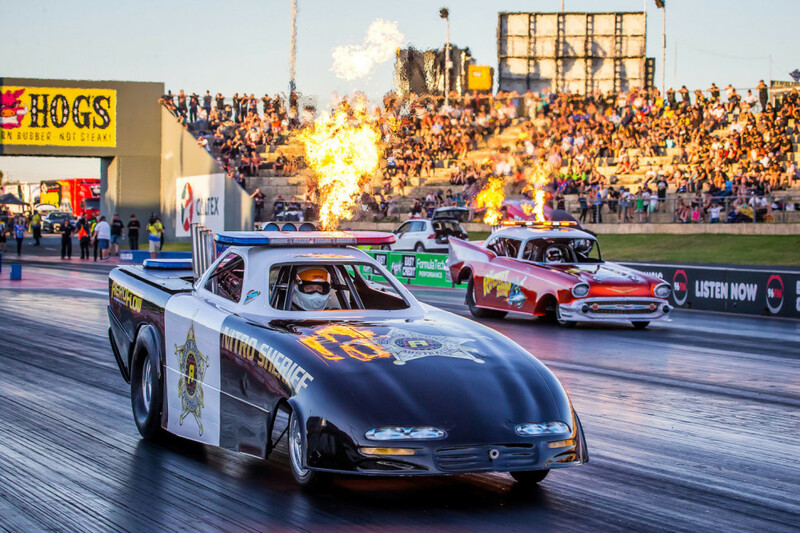 Surprisingly, there may be one vehicle harder to drive than an Aeroflow Outlaw Nitro Funny Car this Saturday at Perth Motorplex. Usually the start of a New Year leads to changes, resolutions, optimism, and bold predictions. However, for Jim Read Racing, they are looking on picking up from their last outing in Sydney and moving forward at this weekend’s New Year’s Thunder at Willowbank Raceway. 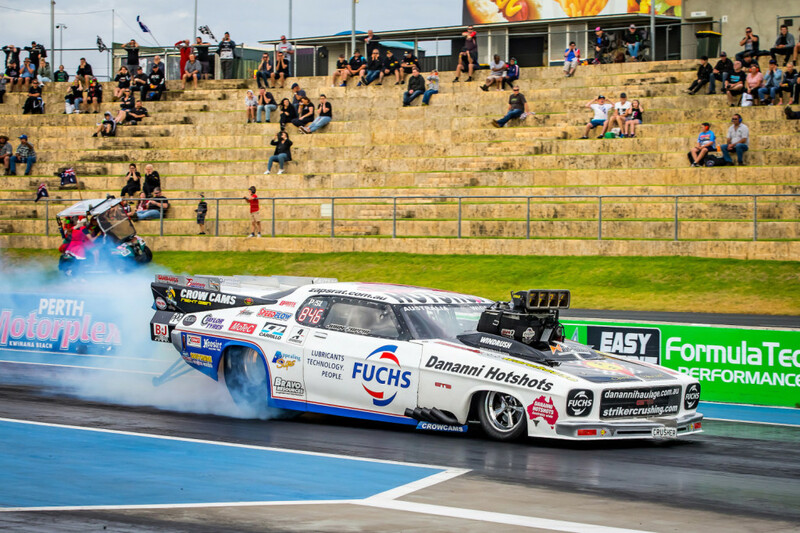 Josh Leahy comes into the Aeroflow Outlaw Nitro Funny Cars extravaganza at Perth Motorplex in career best form following his first ever win in the series in Queensland recently. California's Ashley Sanford is ready to shake her bridesmaid status in Top Fuel at this Saturday's New Years Thunder event at Willowbank Raceway. Australian NHRA Top Fuel driver Richie Crampton will make his second ever nitro appearance on home soil as part of Willowbank Raceway's New Years Thunder event this Saturday, January 5. 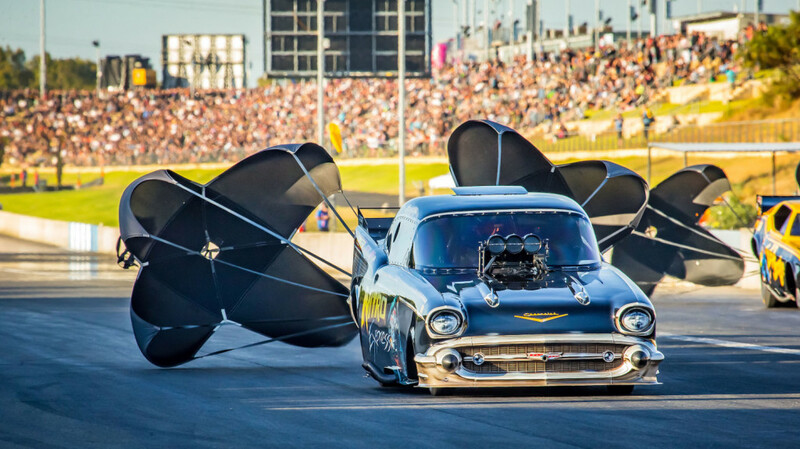 Vote for the top 15 moments in Sydney Dragway's 15 year history ahead of Santo's Summer Thunder and WIN some great prizes! The year of 2018 is another for the memory books for Team Bray Racing, with a long list of highlights coming from what was a busy year of racing for the Gulf Western Oil-supported outfit. 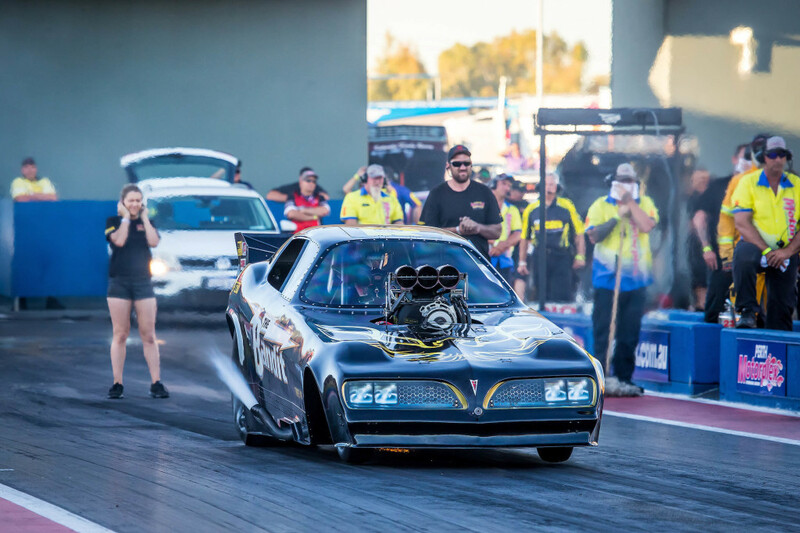 John Zappia has kept his perfect streak at Perth Motorplex for the season alive with a win in Top Comp at round three of the WA Drag Racing Championships last Saturday.